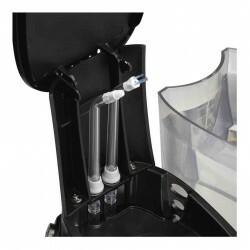 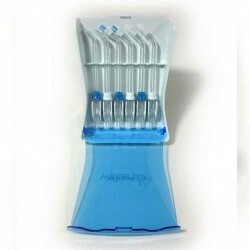 Provides a unique combination of water pressure and pulsations to clean deep between teeth and below the gumline, removing harmful bacteria and debris that traditional brushing and flossing can't reach. 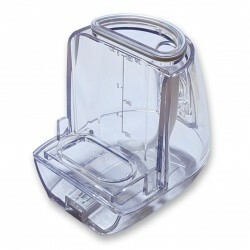 Perfect for people on-the-go or those who want to water floss, but don’t have the space for a full-sized unit. 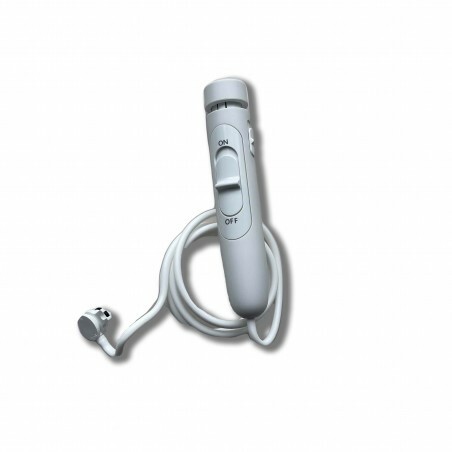 It's also waterproof and may be used in the shower. 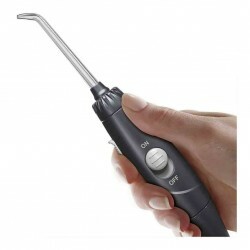 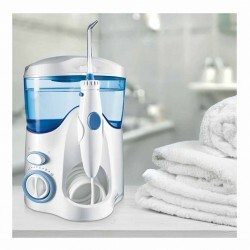 Waterpik® created the Cordless Advanced Water Flosser to be its best and most innovative cordless water flosser yet. 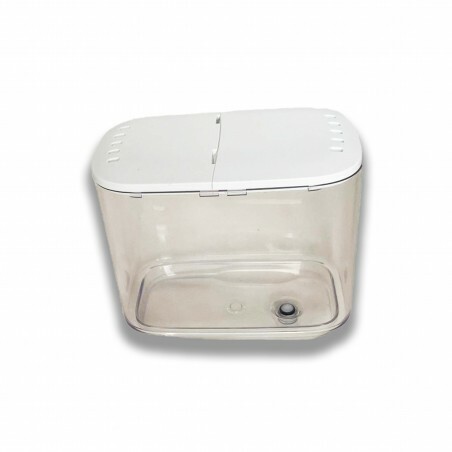 It’s perfect for people on-the-go or those who want to water floss, but don’t have the space for a full-sized unit. 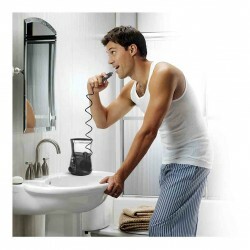 It's also waterproof and may be used in the shower. 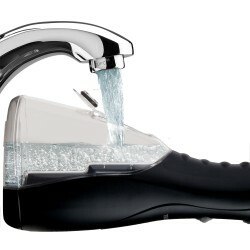 Advanced features include a new rapid magnetic charge system with UK shaver socket plug, an extra-quiet design, electronic pressure control system with 3 settings, 360-degree tip rotation and an easy-to-fill reservoir with 45 seconds of water capacity. 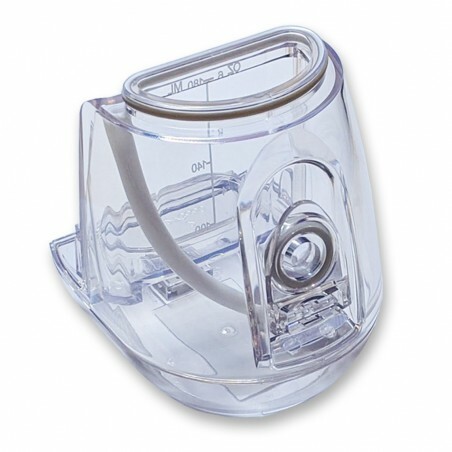 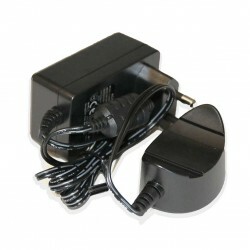 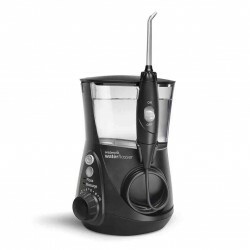 The Cordless Advanced also includes 4 water flossing tips, a travel water plug and travel bag. 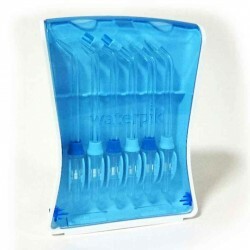 The Waterpik® Water Flosser is clinically proven to be more effective than traditional dental floss and it's perfect for anyone with braces or implants, and those with crowns, bridges and veneers.